Be there on July 26th 2019! 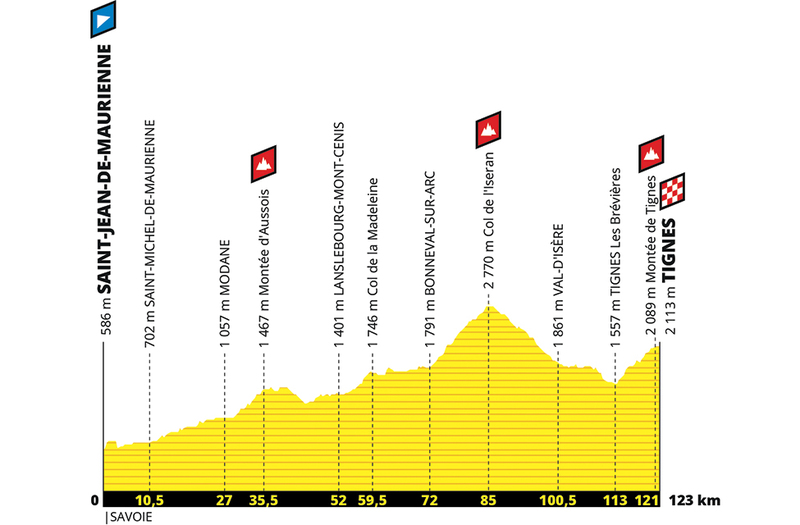 On July 26th 2019, Tignes is hosting the penultimate mountain stop of the Tour de France, two days before the traditional arrival on the Champs Elysées. 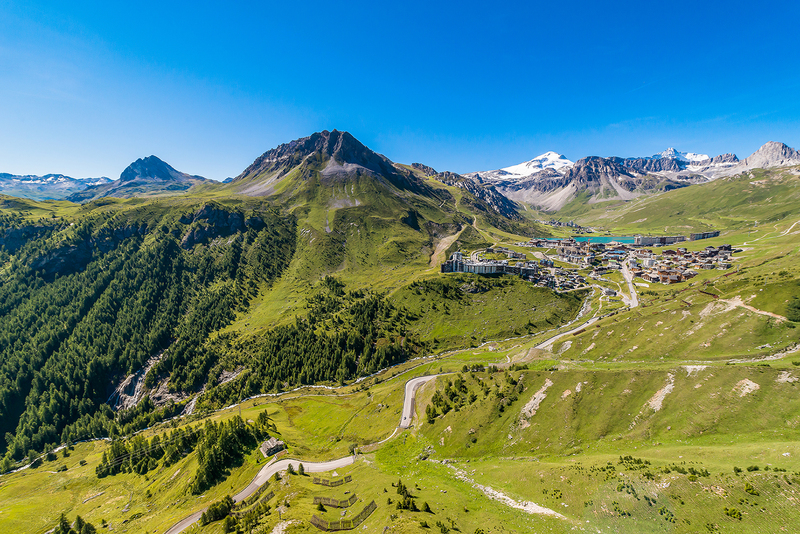 Exceptional surroundings, between lakes, glaciers and mythical summits, at the heart of the Vanoise National Park, await the competitors, spectators and television viewers all around the World. 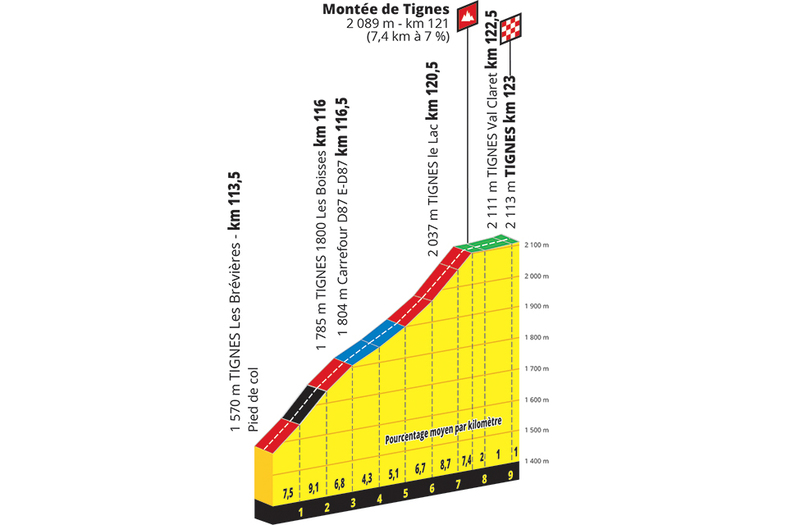 Twelve years after the latest Tour de France stop in Tignes, back in 2007, cycling enthusiasts will happily cheer on the best athletes of the planet when their start cycling up the road between Tignes les Brévières and Tignes le Lac. July 26th promises to be a festive and friendly day!